Any discussion of fertilizers or organic fertilizers should begin with at least a brief overview of plant nutrition. It is commonly accepted that there are 16 elements required by plants for vigorous growth. Of these, three are supplied by air and water; carbon, hydrogen, and oxygen. The other 13 are normally absorbed from the soil by plant roots. This group of 13 is further divided into 3 subgroups: primary nutrients, secondary nutrients, and micro nutrients. Certain elements are essential, regardless of the amounts required. Primary Nutrients: Nitrogen, Phosphorous, Potassium. Secondary Nutrients: Calcium, Magnesium, Sulfur. Micro Nutrients: Zinc, Iron, Manganese, Copper, Cobalt, Boron, Molybdenum, Chlorine. All of these nutrients work together in a delicate balance to promote plant growth. For example, an excess of one nutrient can reduce a plant’s ability to absorb another. The role of any organic fertilizer is to improve the fertility of the soil. The soil supports plant life and is the vehicle that supplies the necessary nutrients to the plant. The more fertile the soil is (i.e., rich in organic matter), the more likely it is to yield a healthy and abundant garden. Fertilizers are commonly divided into two different categories: synthetic/chemical fertilizers and natural-organic ones. Plants cannot tell the difference between the two, but their differences become evident in their impact on the soil. Organic fertilizers feed the soil, not the plant. The soil will feed the plant. 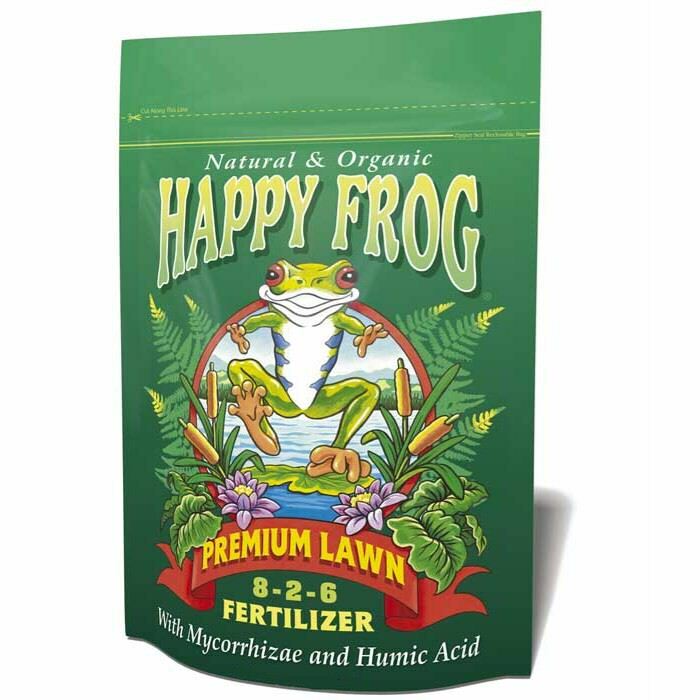 Organic fertilizers help maintain overall soil fertility by contributing vital organic matter and enhancing the soil structure in addition to supplying plant nutrients. The organics are usually derived from the by-products of once living organisms or from rock powders. With many synthetic/chemical fertilizers the plant can only use a percentage of the available nutrients. The rest is essentially wasted, creating possible harmful side effects and suppressing many beneficial soil organisms. Soil fertility can even be reduced with an excess of or improper fertilizer use. Organic fertilizers are released gradually to the plant. They actually form a storehouse in the soil and the plant takes up the nutrients as it needs them. Soil fertility is maintained and enhanced for the long-term benefit of the garden.